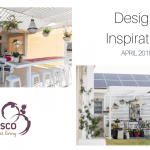 Alfresco – room or outdoor area? 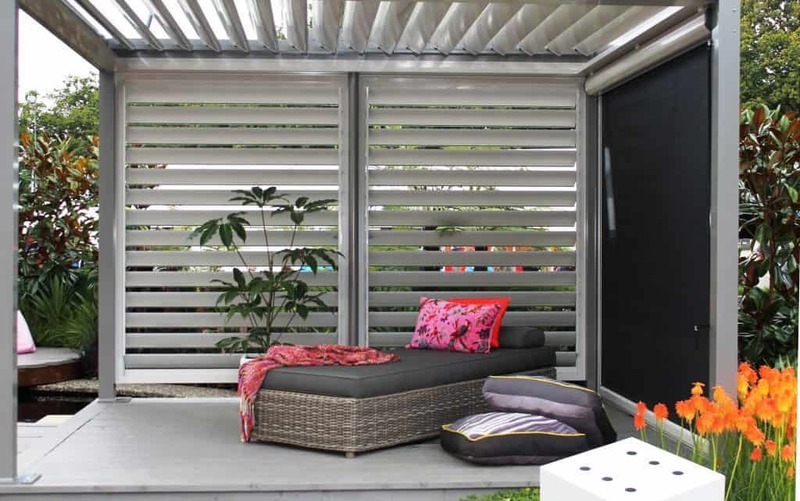 Have you ever noticed how alfresco spaces seem to compliment both the inside and the outside of your home? When it comes down to it, what is alfresco? It’s a distinctive area that sits on the edge of where the exterior of your home starts and the interior of your home ends. But does the interior of your home really end? These days alfresco is almost part of your internal living area. The alfresco room is a must-have in the modern house, and more and more old houses are being extended to include an alfresco room. Why do so many of us love an alfresco room? Could it be because it suits our climate so much, and therefore gives us many benefits and entertaining options? Having an alfresco room means that you can entertain more family and friends – using both your internal living areas and having it open out to your alfresco room. And then there’s the practical side. 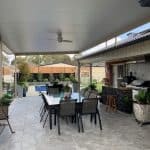 It’s much easier to clean an alfresco room than a carpeted room, or even a tiled room. Simply get the hose out and voila…your alfresco area is spick and span. 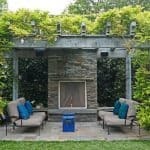 When designing your alfresco room, what should you look for? We recommend timeless appeal. If you’re building a new home, the alfresco design can be incorporated in the whole of house design. If you’re extending, then take into account the existing design of your place and go for something that complements. At the end of the day, your alfresco area should reflect the environment you want, for your family and friends. 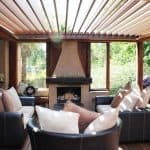 If you would like to know more about any alfresco trends, or discuss your alfresco room design options then feel free to contact us to discuss your alfresco requirements.